What Is The Definition Of Volley In Tennis? 1. 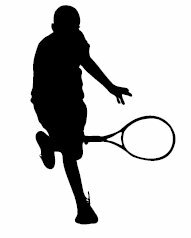 This is a term used in tennis when a player hits the ball before it has a chance to hit the ground on their side of the court. 1. Nadal rushes the net and returns the hit with a quick volley that bounces away from his opponent, giving him a point.